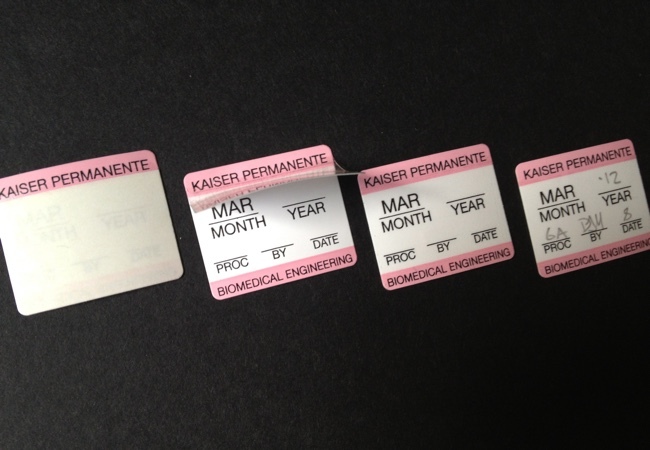 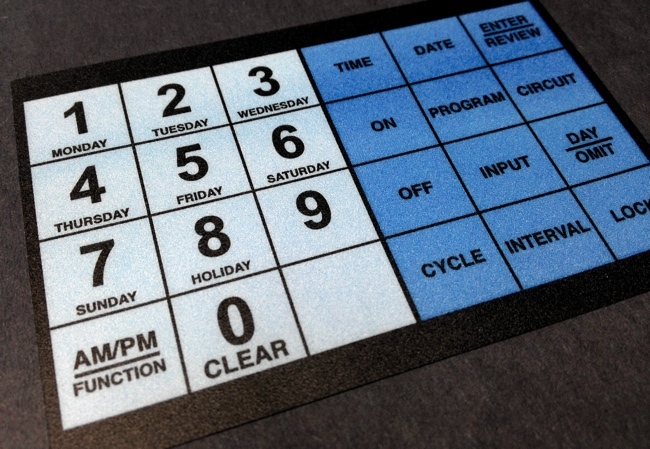 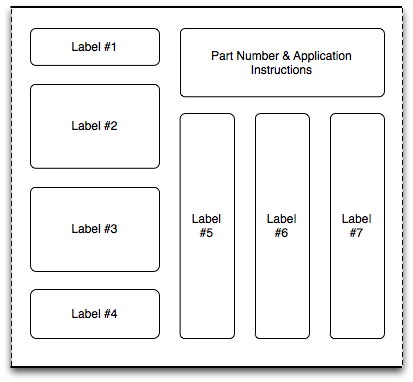 Integrated product label “kits” are sets of two or more labels nested together on the same sheet or roll. 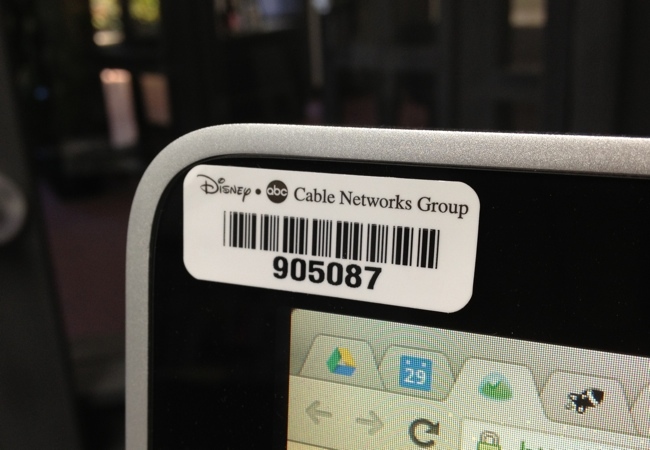 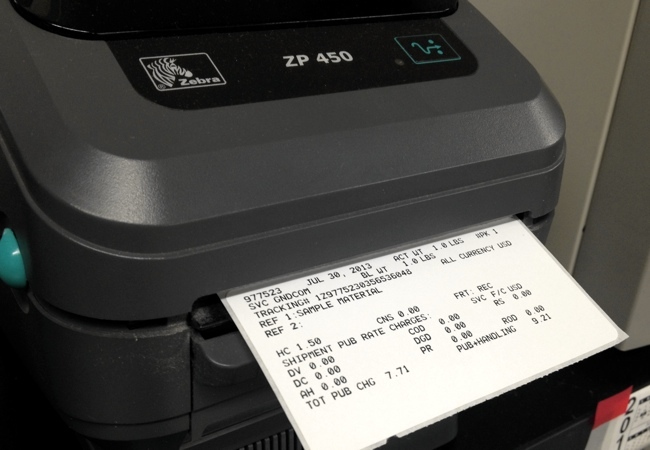 This saves on additional setup fees when running more than one label. 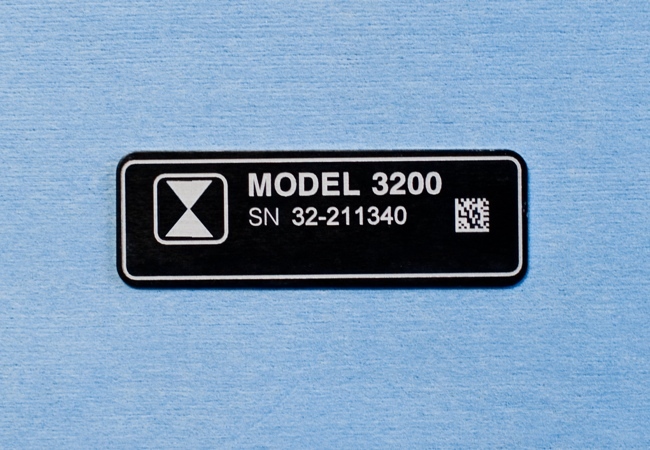 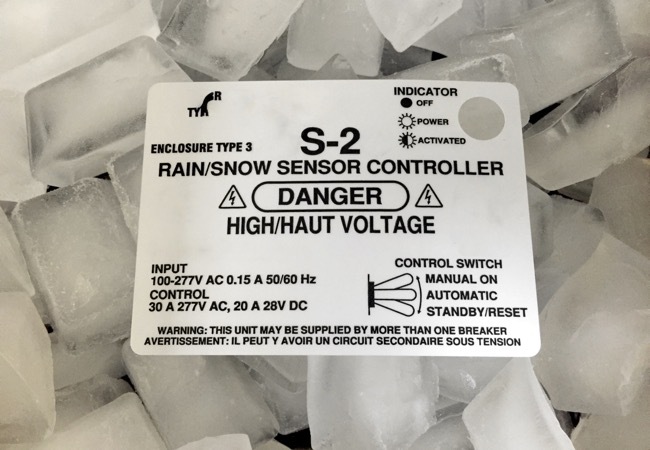 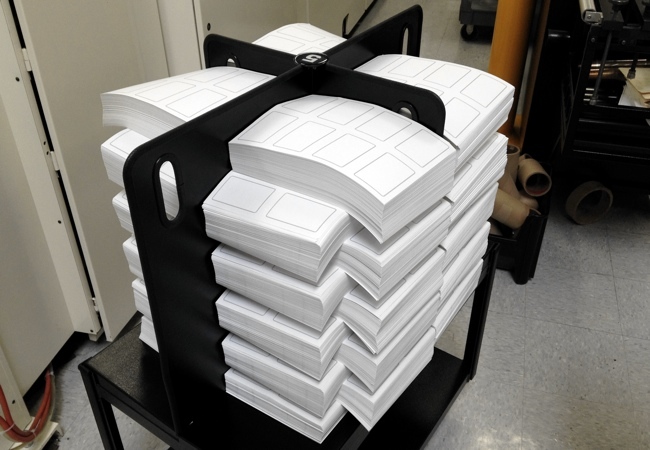 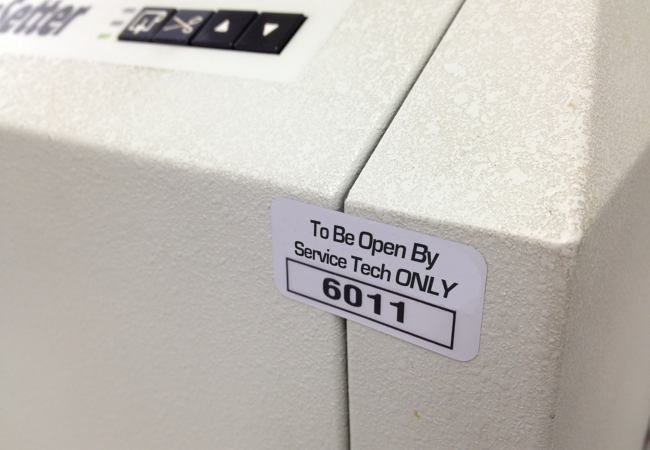 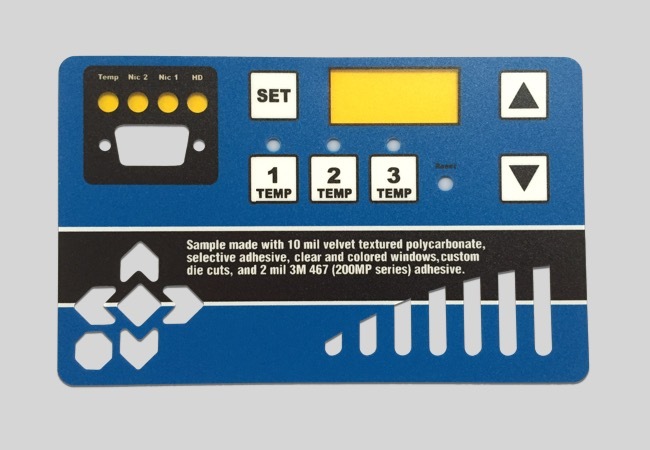 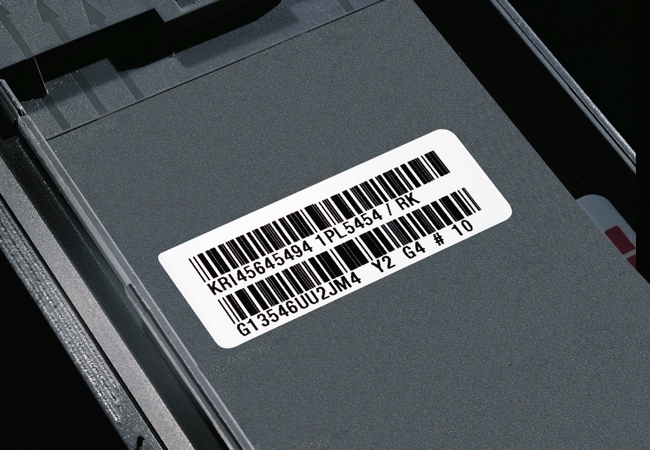 Kits are a great solution when a product or piece of equipment requires more than one label. 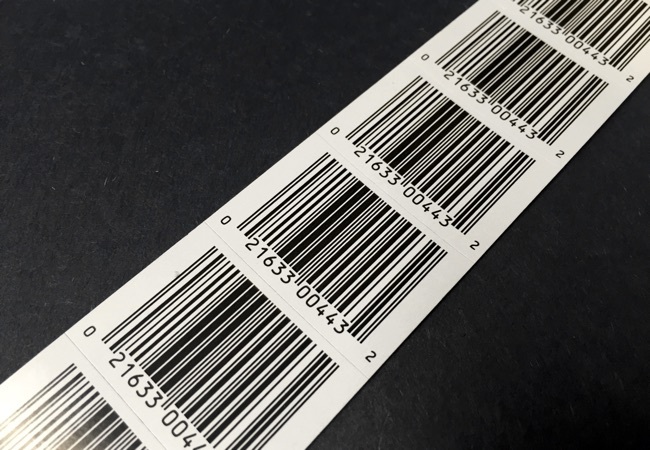 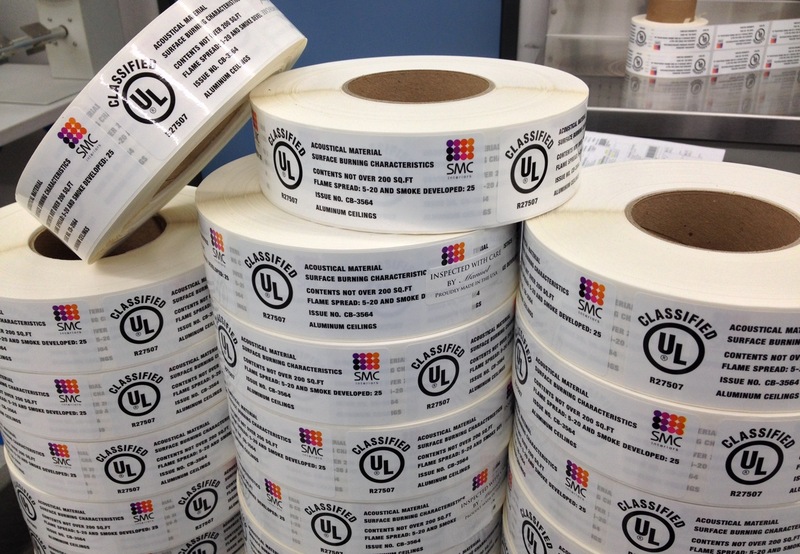 At Coast Label we can run the labels together to simplify your inventory, while adding the important benefit that all labels on a single unit match exactly in color and face stock. 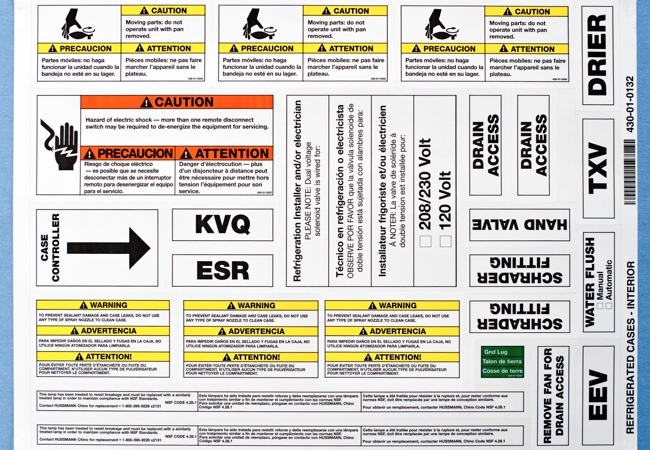 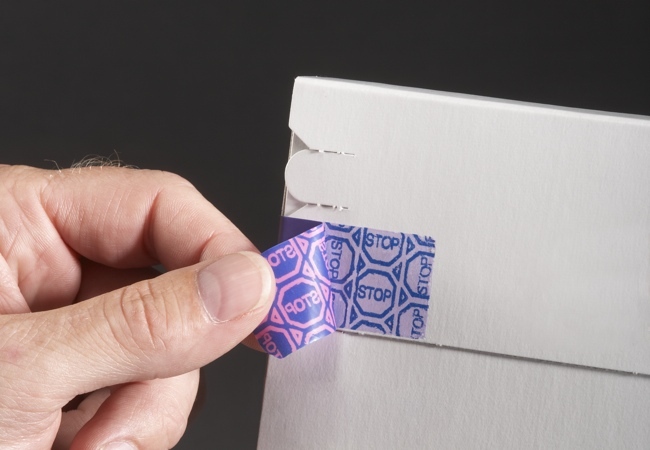 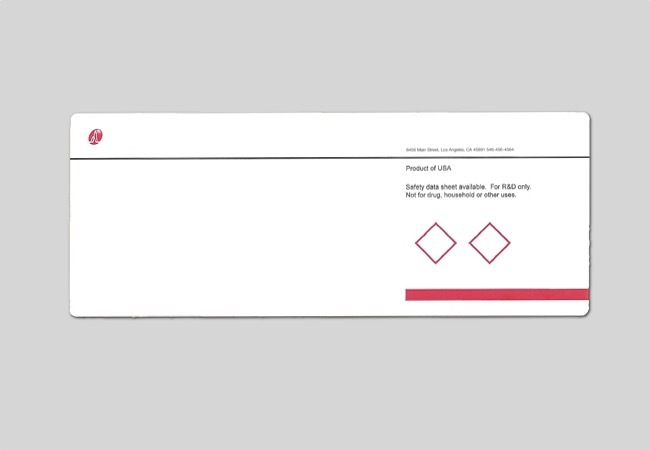 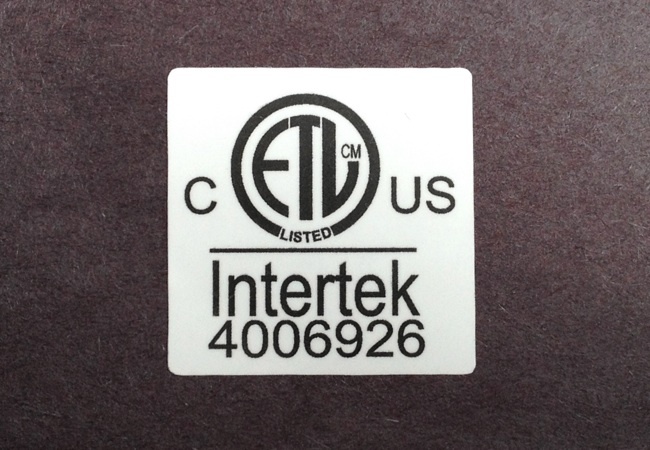 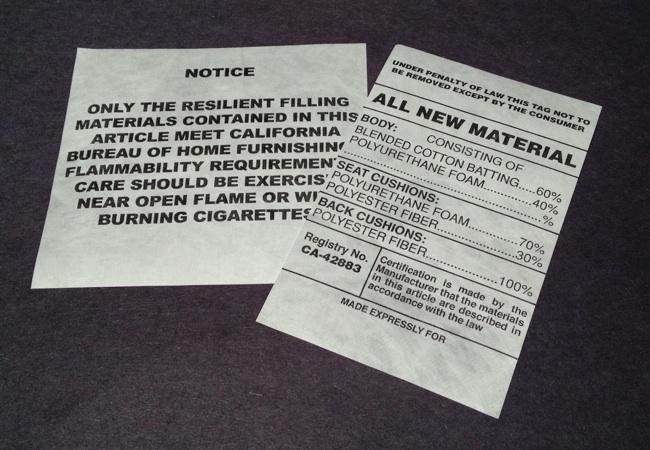 Label kits often include warning labels, instruction labels, product information labels, UL labels or a combination. 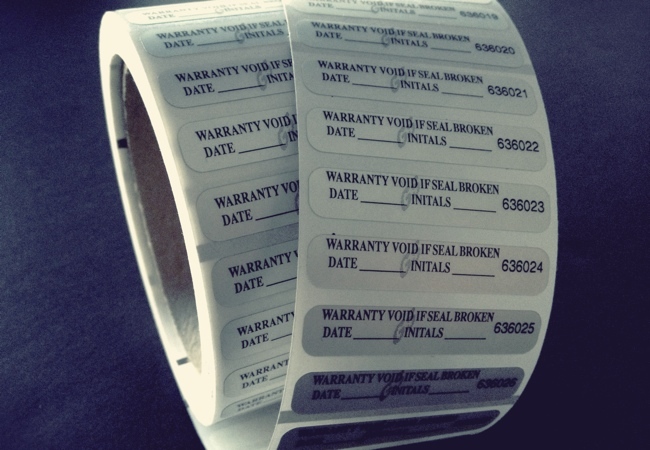 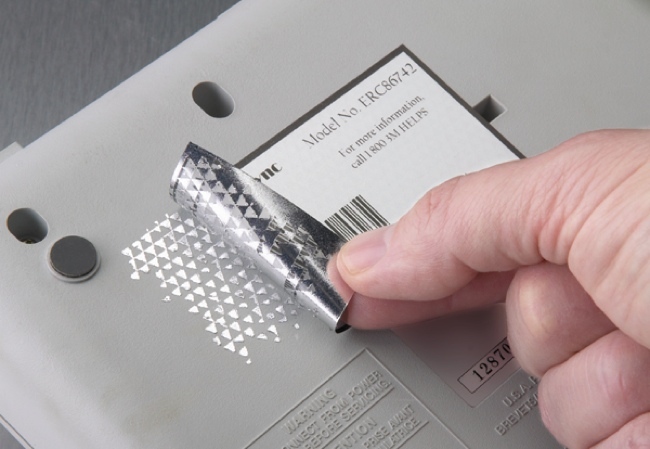 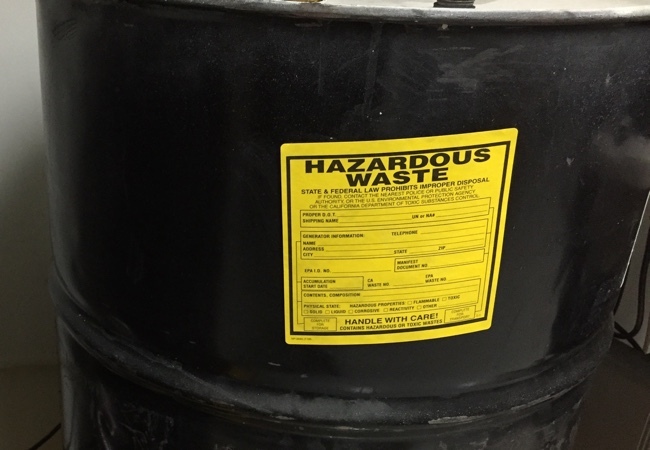 Label kits are frequent employed in situations where product liability concerns dictate an assurance that all labels will be placed on a product. 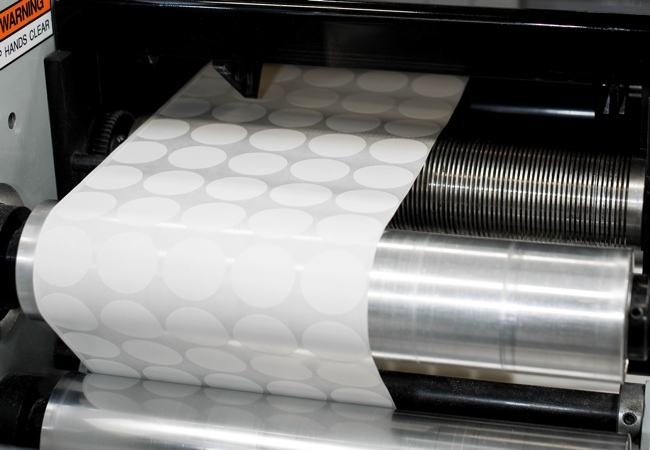 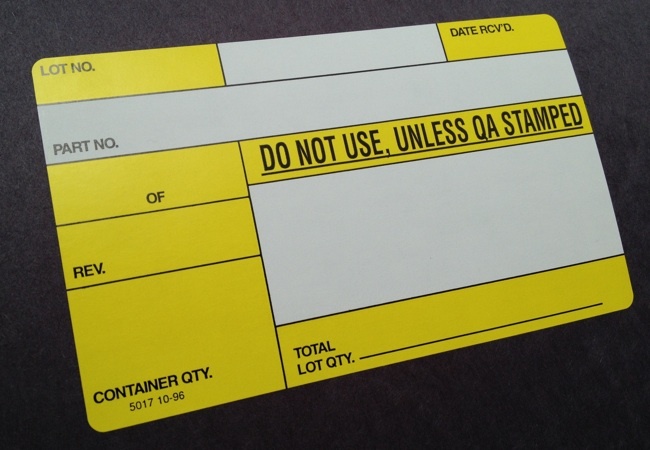 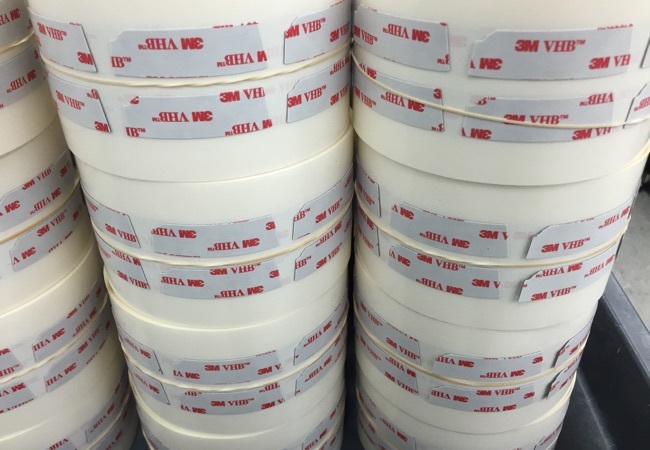 Another form of kit customers often request is the packaging of multiple different label rolls or sheets together in specific quantities in a single box for use in specific manufacturing batches or special projects such as inventory rotation.